Beaches, scenic sunsets, historical forts and Nightlife make Goa one of the Best Destinations in India. Though the state of Goa is the smallest in the country but it is the biggest one in terms of tourism. Be it premium travellers or budget the place is filled with all during this time. Number of budget travellers flocking to Goa are higher than that of premium ones thus one can get a great deal of 3 star hotels in goa. 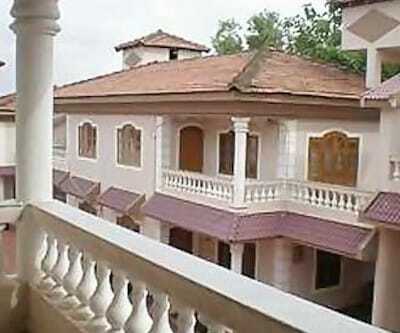 Goa welcomes its’ travellers with all open heart and mind that There is plethora of Budget Hotels in Goa. 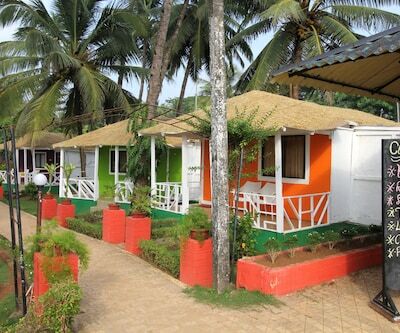 Goan Village Beach Resort is one of the Cheapest Hotels in Goa. 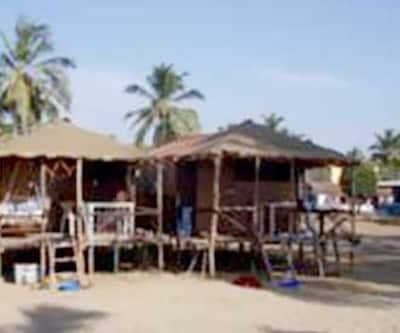 It is situated at the most popular beaches of Goa near Candolim Beach. It is a paradise for beach lovers. 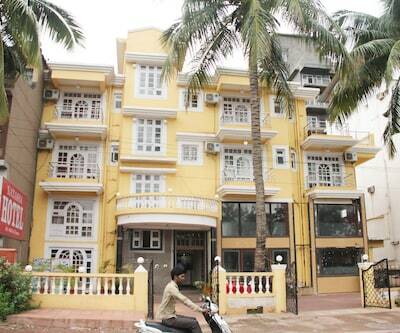 Peaceful delight on Arabian Sea this resort includes 28 well furnished rooms with all the modern amenities. The place is located at a distance of 40 km from Dabolir Airport, 23 km from Thivim Railway Station and 23 km from Margaon Railway Station. One can reach the hotel from 9 km from Mapusa Bus Station. 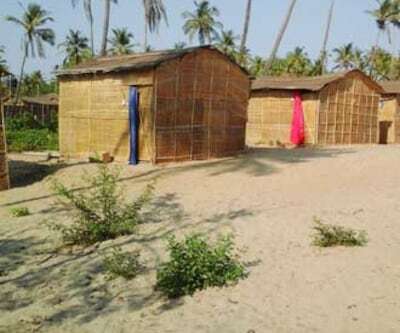 Major tourist spots near Goan Village Beach Resort are Calangute Beach, Baga area and Candolim area. hotel lua nova and TheRivasaResortare the Best 2 Star Hotels in Goa. alor grande holiday resort is surrounded by Coconut trees and paddy fields. It lies in Candolim Beach in North Goa. 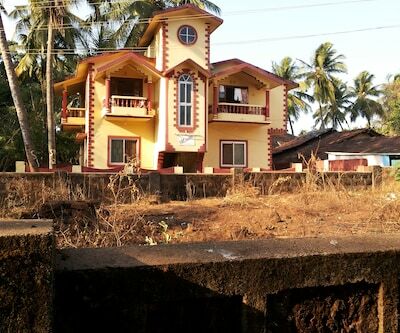 The property is locate at a distance of 45 km from the airport, 7 km from Thivim Railway station and 7 km and 12 km from Mapusa and Panjim bus station. 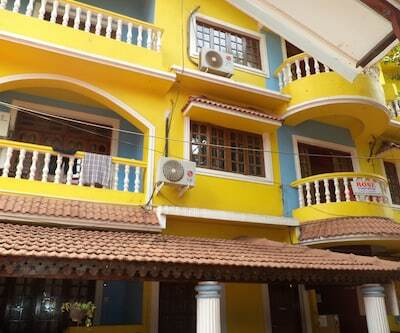 the byke old anchor is another hotel in Goa which is 3-minute walk from Cavelossim Beach. This resort has a spacious banquet hall for organizing weddings, events, seminars and meetings. 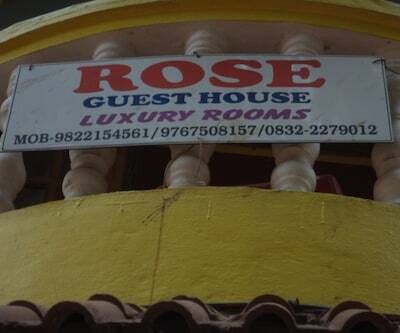 casa amarilla and Riverside Regency are another Budget Goa Hotels. 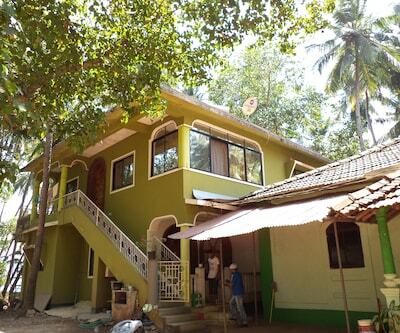 anjuna beach resort is a Boutique Hotel in Goa which is situated near Anjuna Beach. This resort has 30 spacious rooms with an attractive balcony with a beautiful garden view. 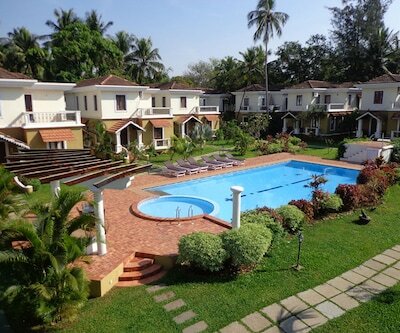 riverside regency resort is another hotel in Goa on Beach which is 500 m from Baga Beach. This resort has 90 elegant rooms with all the modern conveniences. It is an ideal hotel for leisure and business travellers. Shimmering Baga River and the palm covered Baga hill are the fascination point. Hotel lua nova have bar in the hotel? Is pure veg restaurant available in nearby hotel lua nova and how far it is? Yes there is a pure veg restaurant, its about 10 mins walk from the hotel. What if we bring our own vehicle? How far is the market from Resort? Its arround 10 min. from resort. Which train station is nearest from alagoa resort.? Madgaon railway staion 12 kms from alagoa resort. How far is Royal Heritage Resort from the main city attractions? 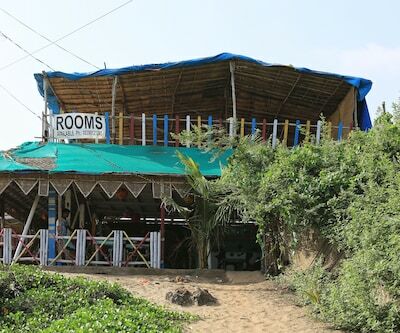 This place is around 2 kms from Calangute Beach, 3-4 kms from Baga Beach, 8 kms from Agauda Fort. Tell me about alagoa resort goa.? Good, Hotel have wifi in the restaurant and lobby and they have a swimming pool and table tennis and are located 400m from the beach. I Am Looking for Cheap Hotels Near Baga Area Which Are Best for Family? Number of budget hotels in Goa is available with all modern amenities and contemporary facility which make your stay comfortable and relaxing. 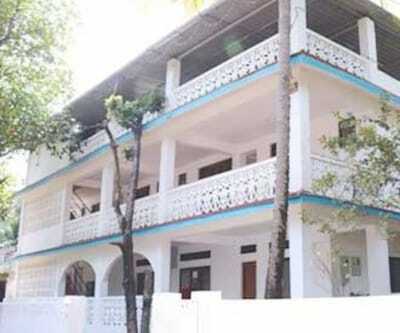 Hotels such as Hotel Viva Baga, Little India Beach Cottages and Riverside Regency Resort are best budget hotels near Baga Area.